The last “Style watch” I brought to you was “fur vest” NOW this style watch is all about “Cape Coats”. 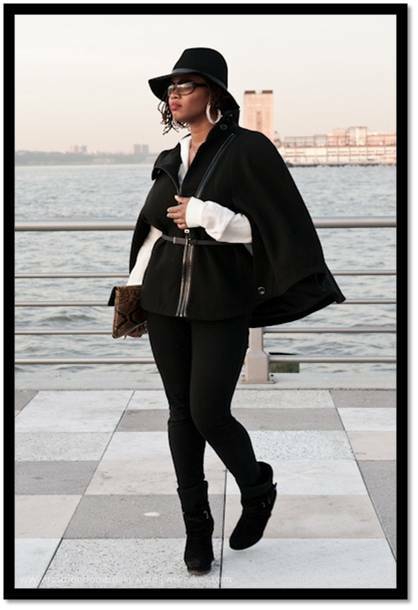 Cape coats have been seen on some of our FAV celebs from Kim Kardashian, Mariah Carey and Rihanna to name a few. 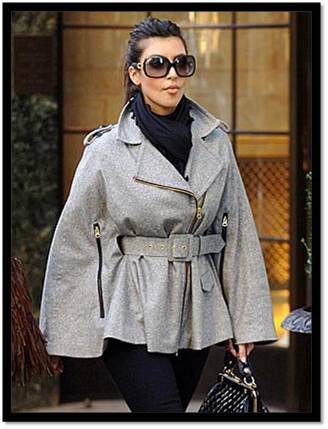 Love these coats, I brought one recently. I Really like the leather one with the hood, haven't seen that one before. Very Cute! I am on a mission to find one! 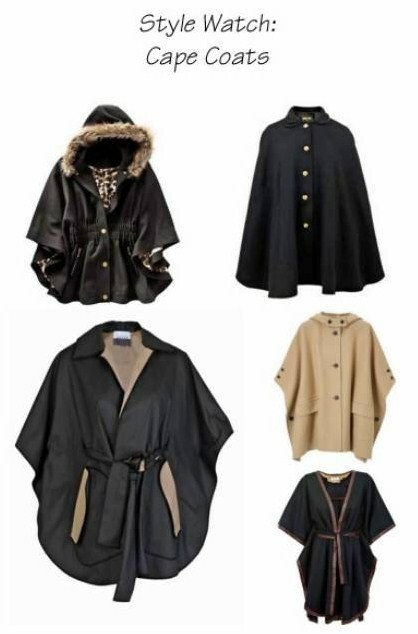 Love all the cape /coats! I need to find a tan or beige one! Love the color of Kim's cape! 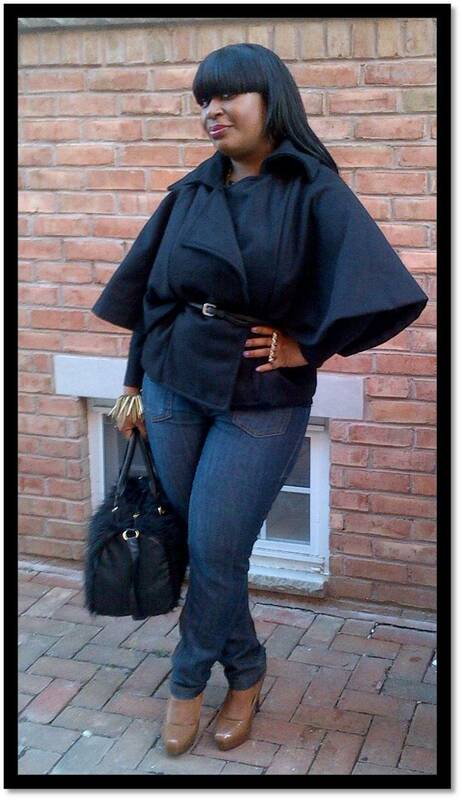 You look fab in your cape coat, Tammy! Janelle Monae is rocking hers too! Love her! i love all the outfits in all these pics! 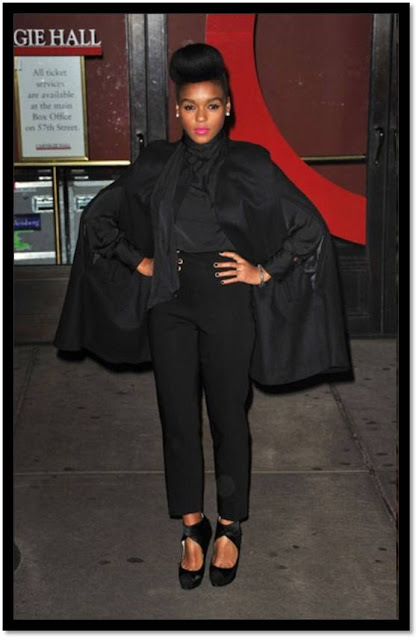 Love the cape !!! kim's cape is so cute.